I have always walked a path of holistic, natural, organic health and wellness. Having a baby amplified my focus. There is absolute clarity when your love and responsibility for a little new being in the world takes precedence in your daily life. Now it’s even more important to be aware and choose wisely since everything we do impacts, influences and inspires our child. 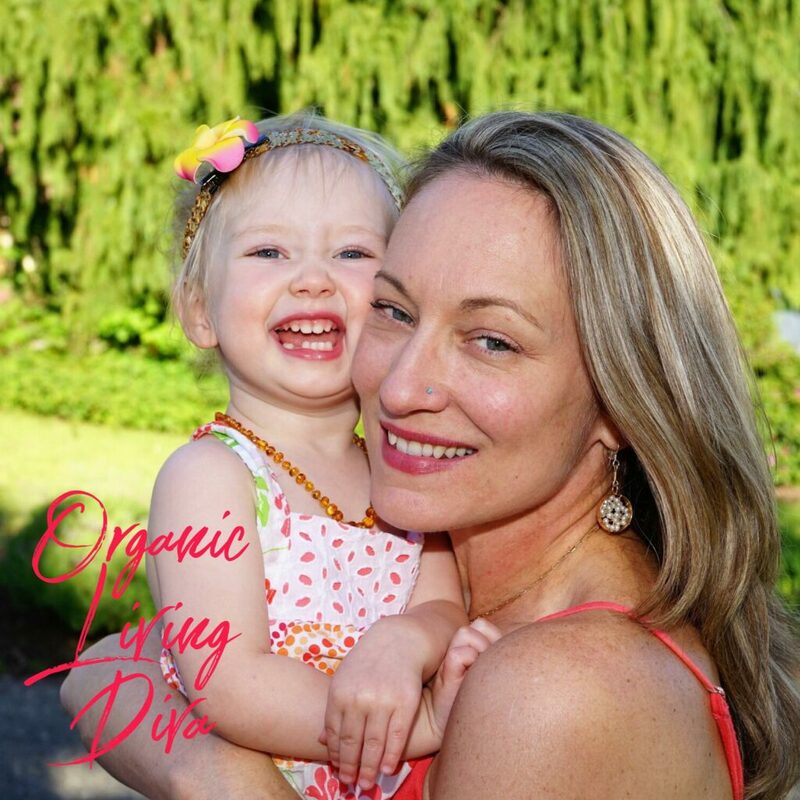 My mission is to help people, especially women, especially moms, make healthier choices so that our young generations will have a healthier foundation. 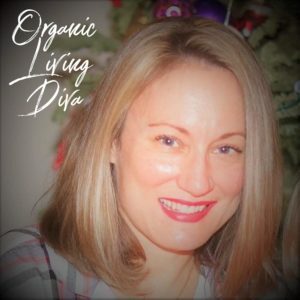 Organic Living Diva is an extension of the community of amazing women in my life, to an even greater online Diva community and provide information on healthy recipes, body care products, home products, healthy tips, gift ideas and so much more! From the time I was little, I was nurtured in a holistic, natural, and organic way before those words were used to describe the lifestyle. Conventional versus organic did not yet exist, whereas today we are inundated with a myriad of information, choices and often confusion as to what to do. 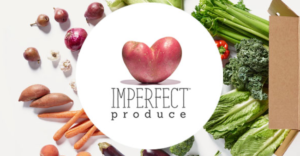 My goal is to help people, both women and men, moms and dads, live healthier with easy access to information and choices on healthy products for the body, our babies and children, our homes, recipes, experiences, exercise, handmade gifts, travel and more. 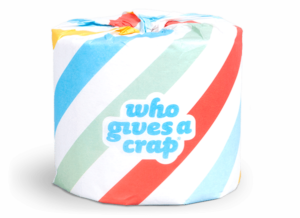 Born and raised in Australia in the 70’s, I grew up with cloth diapers or “free range” no diapers in the superb sunny coastal climate in which we lived. Disposables and formula were new and expensive, so natural and organic were simply the best choice for us. From one sunny shore to the next, we moved to Honolulu, Hawaii where I enjoyed life from 8 years old to graduating high school. I learned quickly the perils of sugar earning my first cavities and fillings thanks to vending machines choices at school. My mother was always consistent to correct the course and life after school was always full of healthy choices. With my father having a heart attack at 45 years old, my mother’s holistic wisdom was a driving force to our health and wellness. I even won an award at a school competition for creating the healthiest lunch. A small win, but I know my mother was proud to see I was learning well. Exercise was naturally part of our lifestyle and my father certainly kicked it into high gear after his surprise heart attack. As a family we participated in countless fun runs in our Hawaiian community. I had a photo album full of ribbons and memorabilia and a closet full of tee shirts for all our sunny running adventures with my most favorite memory being of running through a lava crater. My mom had sports coaches, she trained, and competed mostly in bicycling events. My dad became an avid jogger and loved golf. I tried various sports at school from volleyball, basketball and track. At 5’4”, and a quick gate matched with pacing resilience, track and field won me over and my coach saw my talents best at the 200, 400 and 400 relay races. Yikes! Another album of ribbons, memories, challenges, failures and successes. College years took me to Seattle, WA and the blossoming of my independence included a BA in Communications from Seattle University. I also enjoyed an 11 year career with a bicycle tour company, often commuting 30 miles round trip for fun, and worked my way up to directing tours involving national and international travel. With over 45 countries visited, my respect for cultures, cooking, and differing lifestyles broadened dramatically and travel remains a constant in our family. After years of knowing each other, the timing was finally right and the love of my life and I got together in 2001 starting a new journey as entrepreneurs creating a hand crafted jewelry company with my now husband’s silver and goldsmith skills. We enjoyed the struggles and successes of being in love and working together, of building a business, and traveling 30% of the year all the while maintaining health and wellness consistently. 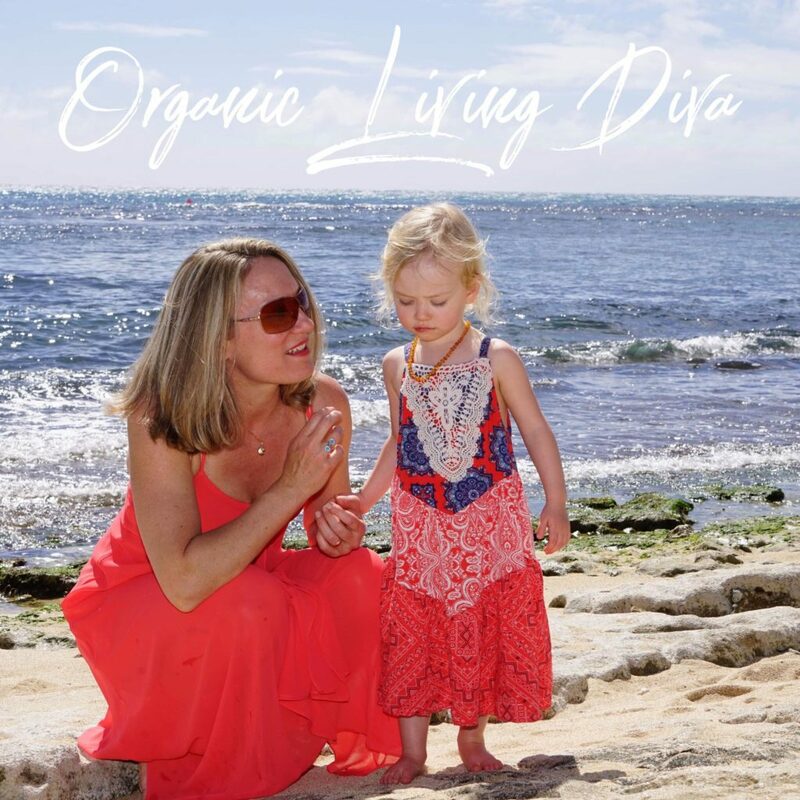 Join the Organic Living Diva Community! Together we discovered hot Hatha yoga and almost hibernated after our first sweaty class. We shifted our food choices and I brewed our own kombucha and picked up our weekly share of organic vegetables at the local farm. We were in the best shape of our lives practicing yoga 3-5 times a week. 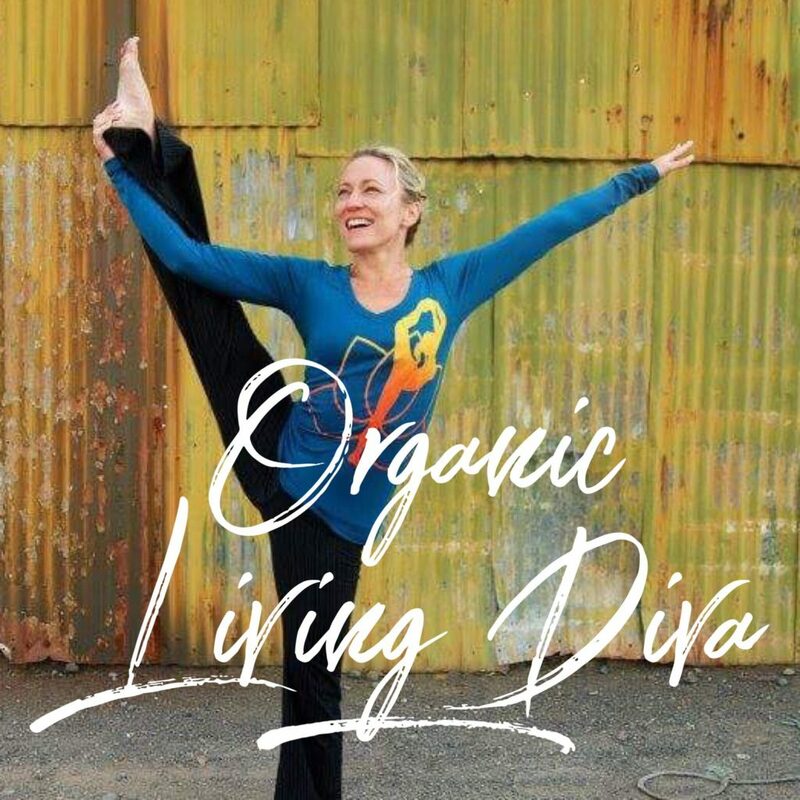 We found the local yoga studios where ever we traveled, bought a plug in cooler for our travels and began packing our own organic food options, reducing restaurant costs and creating a new way of living that became our normal organic way. Fast forward to current times, now as delighted parents to our only child who is growing ever so fast and we find ourselves embracing an entirely new category of healthy and organic living choices for our little one, from cloth diapering, to how long to breast feed and what food to offer, to early learning through sign language, to safe household products and the list never stops! Organic living isn’t just about eating organic, taking supplements, and exercising; it’s a holistic approach including what you think and say, what you place in your environment, how you choose to live, who you hang out with, what you choose to do with your time, and how you spend your money. 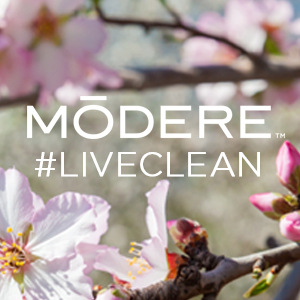 People often ask about why I look so young or so good, and I cannot say it’s a magical anti-aging product, although I certainly have some recommendations; but rather it is the accumulation of daily choices over a long period of time that create the entire lifestyle which impact the health and wellness of me and my family. Our lives are so busy and we are bombarded with endless choices. 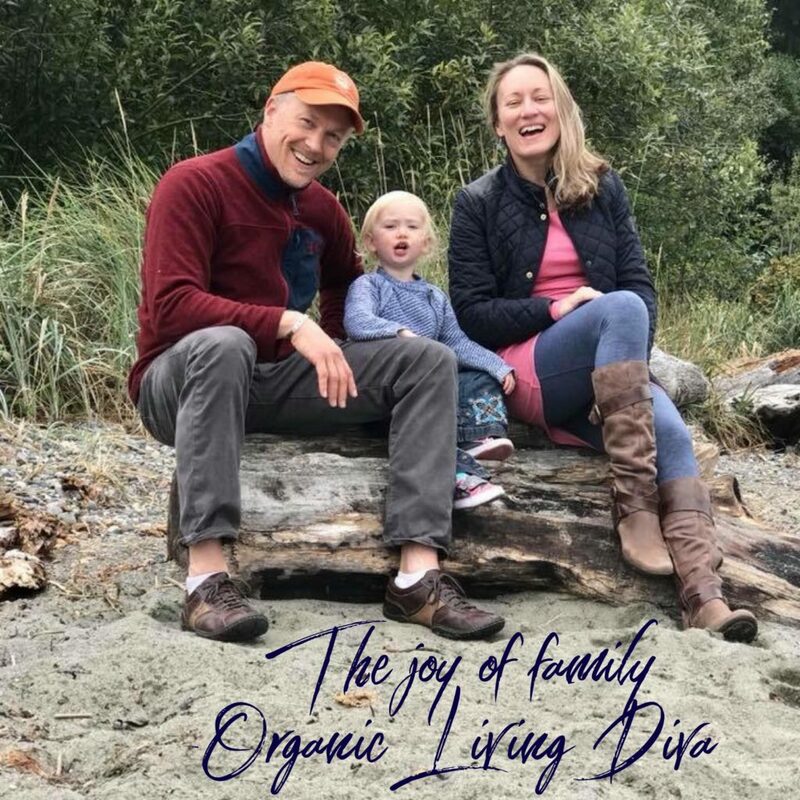 I hope to help ease your journey to living fully with a hub to health, happiness, natural living and organic living tips, stories, ideas, experiences and products. I look forward to building this community with you and hearing from you. 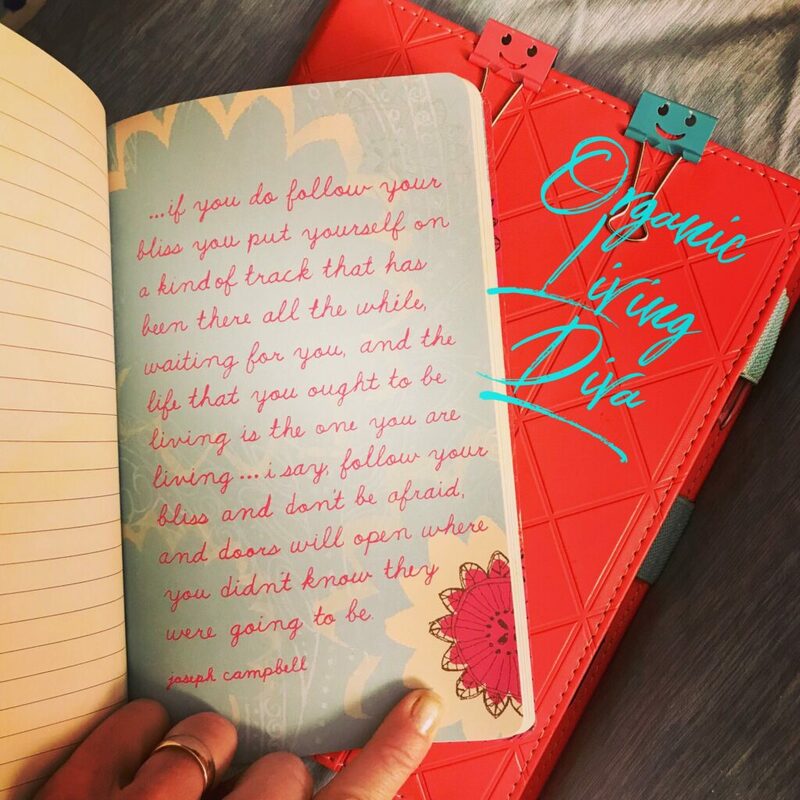 Magnificent Mum, Happy Wife, World Traveler, Yogini, Natural Health & Personal Development Mompreneur!